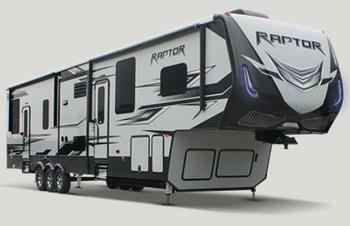 Keystone RV Company is recalling 97 model year 2008-2009 Raptor recreational vehicles, models 3110 and 3018, equipped with IOTA ITS-50R transfer switches. These transfer switches may fail when exposed to elevated electrical loads in higher ambient temperatures. If the transfer switch fails, it can increase the risk of a fire. Keystone will notify owners, and dealers will replace the transfer switch, free of charge. The recall was expected to begin October 9, 2017. Owners may contact Keystone customer service at 1-866-425-4369. Keystone's number for this recall is 17-301.